It’s been quite some time since we have been reporting about an upcoming Vivo phone with the same pop-up camera design as the Vivo NEX. Now, in the latest development, the brand has started sending out media invites for the launch of the alleged V15 Pro smartphone in India. The brand has slated the event on February 20, 2019 in India. Let’s check out more details about the upcoming launch and other details about the V15 Pro. The teaser image shared in the invite showcases the phone with a pop-up selfie camera. 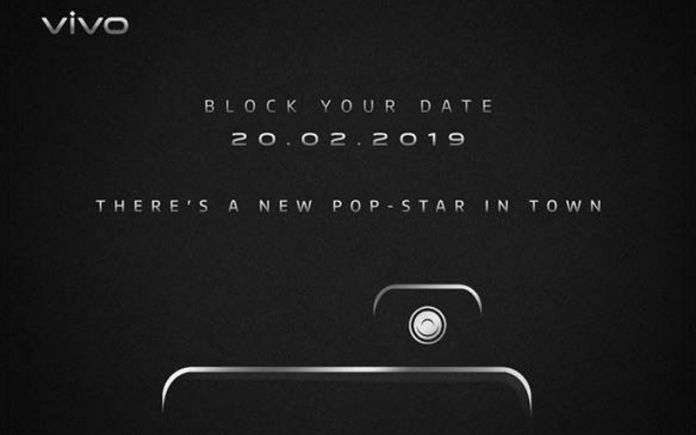 The caption on the image reads,”Block your date for 20-02-2019, A new pop-star is in town.” This clearly suggests that the phone will debut next month in India with a pop-up selfie camera mechanism. Vivo India is yet to tease the launch image on its Twitter handle. 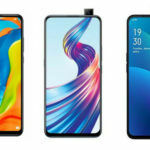 Conforming to the design of the Vivo NEX, the V15 Pro may have a better and advanced design for the pop-up mechanism. 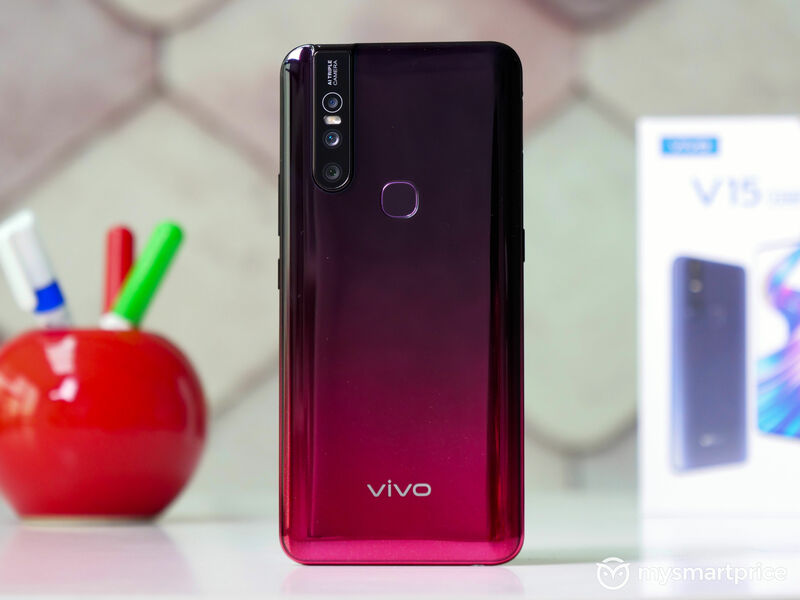 Some of the earlier reports about the device suggested that Vivo will be launching it as X25 in China and as V15 Pro in India. Recently, the alleged images of V15 Pro case surfaced on the internet. The design of the case revealed a cutout on the top, which is assumed to be for the pop-up front camera. 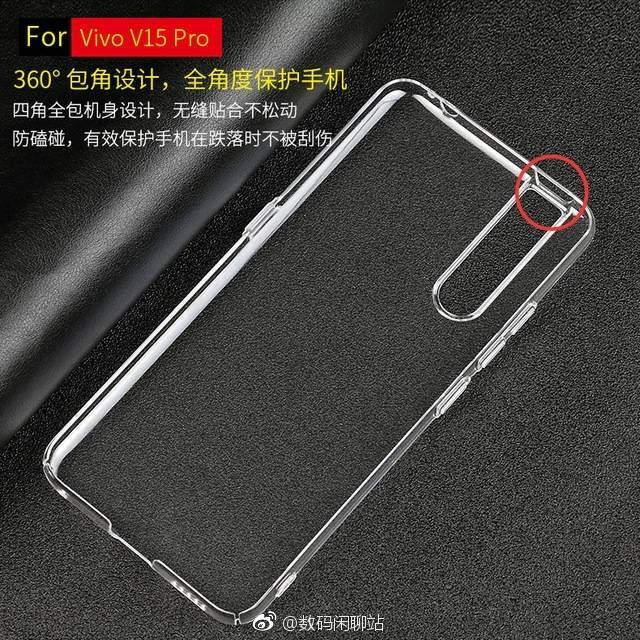 The rear side of the leaked case featured a big cutout that relates to the previous rumors about triple camera setup on the upcoming V15 Pro. This way, the V15 Pro is an upgrade over the V11 Pro (review) that settled for dual camera setup on the rear. 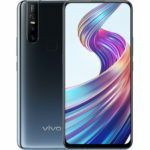 Some of the previous leaks also suggested that the Vivo V15 Pro will also be equipped with an In-display fingerprint sensor just like the NEX. This information also relates to the leaked case, which did not feature any cutout for the fingerprint sensor on the back. The V15 Pro will feature Power and volume rocker on the left side. Besides, the case also has a cut for 3.5mm headphone jack, which is a breather. Unlike other brands, Vivo does not seem to be in a mood of abandoning 3.5mm headphone jack. 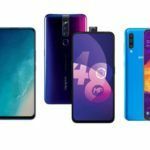 In one of the reports, it was revealed that V15 Pro could feature a 32MP primary sensor in the triple camera setup on the rear. As for the expected pricing of the handset, there are speculations that Vivo could launch the phone between 25K to 30K in India. As the leaked invite image revealed, the phone will finally be debuting next month. Stay tuned with us to get all the information as it happens. Are you excited about the V15 Pro? Do you think it will be a worthy upgrade over the Vivo Nex in terms of camera performance? Share your thoughts with us in the comments below.